Ask Charles Cherney - Question #22 - What does it mean when a property is under agreement? 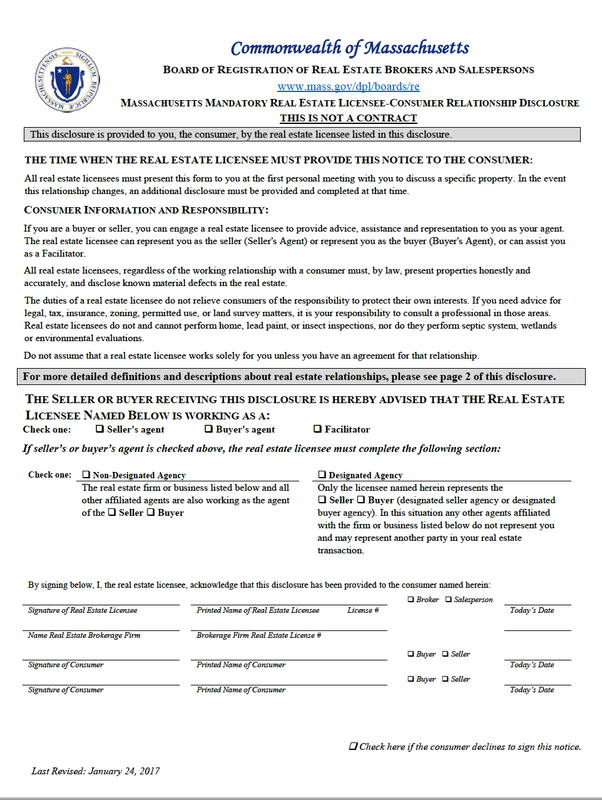 What does it mean when a property is under agreement? Ask Charles Cherney - Question #21 - What is a home inspection contingency? Ask Charles Cherney - Question #20 - What is a CMA? 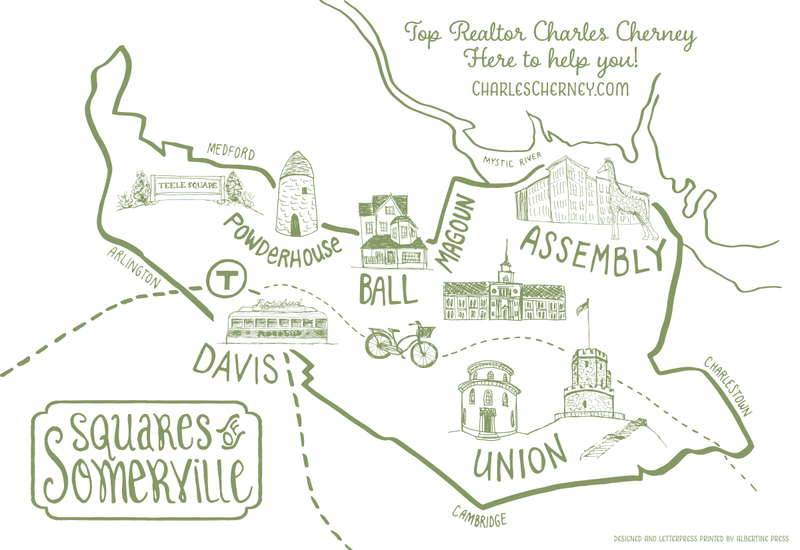 Ask Charles Cherney - Question #18 - What are the squares of Somerville? What are the squares of Somerville? 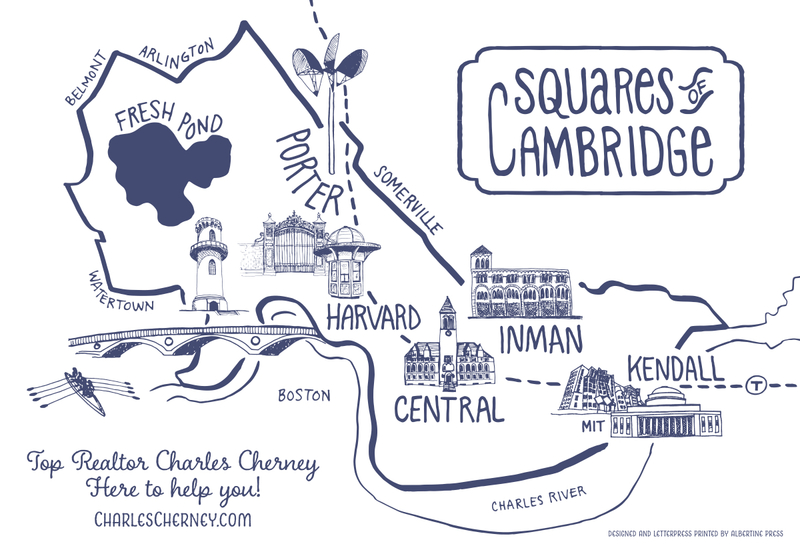 Ask Charles Cherney - Question #16 - How do I find a Cambridge or Somerville property in the online assessor's database? How do I find a Cambridge or Somerville property in the online assessor's database? Christine Carpenter - Here to help you! 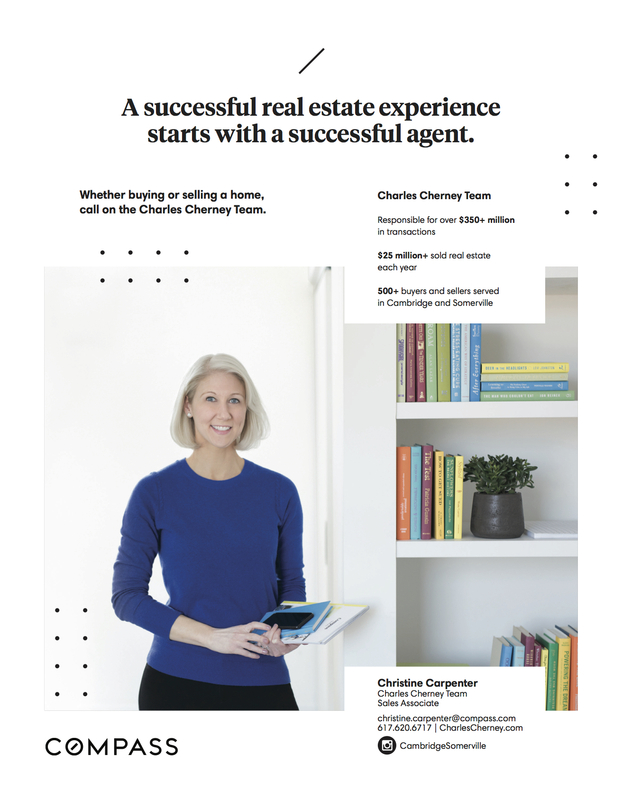 Christine Carpenter is a full time Sales Associate on the Charles Cherney Team. Contact Christine today for assistance with buying or selling. Ask Charles Cherney - Question #15 - What is the condo docs and budget review contingency? What is the condo docs and budget review contingency?